Is this the most accurate tech prediction ever? This excerpt is from an article titled “The Future of the Wireless Art” which appeared in Wireless Telegraphy & Telephony, 1908. The author was none other than Nikola Tesla, famed inventor and possibly the world’s most eccentric scientist of the time. At the time, Tesla was quite in trouble since he was in desperate need of cash to finish his pet project: the Wardenclyffe Tower, a mammoth multi-stage Tesla Coil structure rising to 187 feet in height. In the article, he advertised Wardenclyffe as a telecommunication beacon. 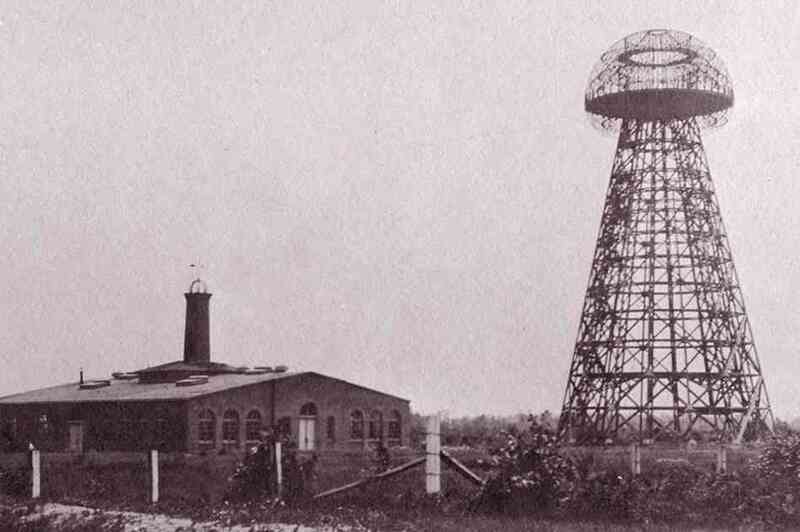 In fact, its scope was far grander – that of transmitting wireless electricity anywhere in the world. It’s hard to say whether Tesla believed any word he said or it was all a ploy to lure investors with bombastic claims. During his career as an inventor, Tesla had built a reputation of showmanship. Almost every invention he unveiled to the public was accompanied by some ‘magic’ trick. Personally, I think Tesla meant everything he wrote in the article. After all, he was so confident that his invention will transform humanity, that anything of the sorts he was predicting (even though there were barely automobiles and aircraft at the time, let alone transistors) must have shared the same belief. Sadly, investors wouldn’t touch Tesla with a stick anymore. By 1912, Tesla began to withdraw from that doubting world. Near the end of his life, Tesla became fixated on pigeons, especially a specific white female, which he claimed to love almost as one would love a human being. He died in 1943, in debt.